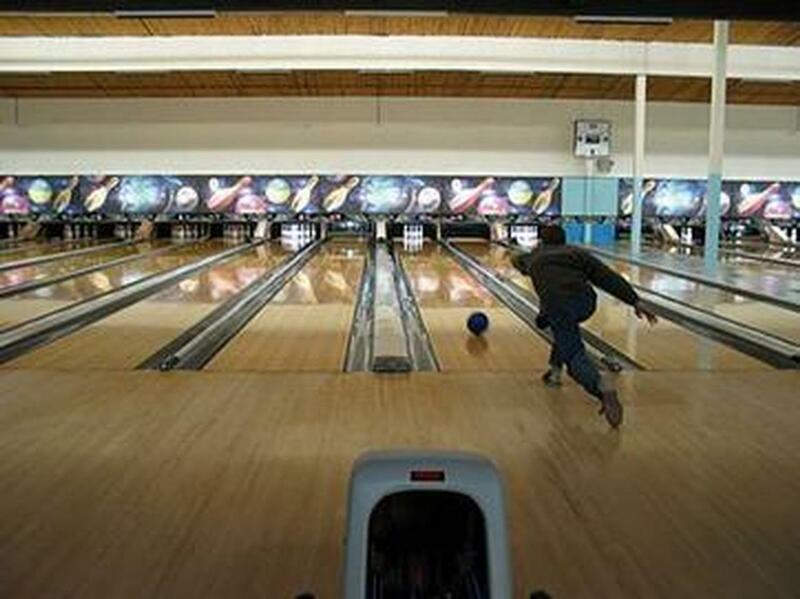 Apple Place Bowl features 24 State of the Art AMF HPL synthetic lanes, with the newest in automatic scoring. Whether you are looking for some family fun or joining a league you will find it here. Reservations are required with a minimum of 6 people. A non-refundable deposit of $25 is required at the time of reservation. If there are under 6 people after the deposit has been made, you will be responsible to pay for 6 people.